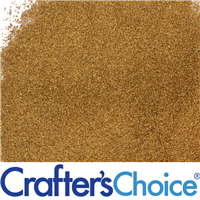 All natural poppy seeds can be used to provide mild exfoliation properties and color variation in products. 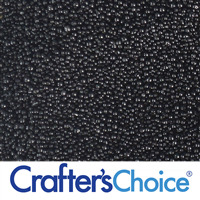 The seeds add a beautiful black spotted design to soaps and work especially well in suspended soap bases. A little goes a long way! The size and shape of the poppy seed makes it an attractive addition to scrubs. All Natural. COMMENTS: These provide very nice exfoliation while adding a beautiful contrast in soap. Highly reccomend! COMMENTS: Love this product. Suspended well in my melt and pour soap. "A staple in my kit"
COMMENTS: I standard soap in my line is a beer soap, that is Strawberry Blonde, and these are great in it, everyone loves that they aren't scratchy! "A lot more in package than expected"
COMMENTS: I got 2 packages because I wasn't sure how much really would be in the package and I was making a poppy seed soap...I'll be making a lot of products with poppy seeds now there is so much so if you don't need a ton of it, one bag should do it! "High quality ingredient at a perfect price!" COMMENTS: Very high quality ingredient for my natural scrubs! Awesome price! Thanks again WSP! COMMENTS: I use these in soaps and scrubs. Good price! COMMENTS: These little seeds make great embeds in my cold process soap. Especially when using yellow colored base. I will keep these in stock. 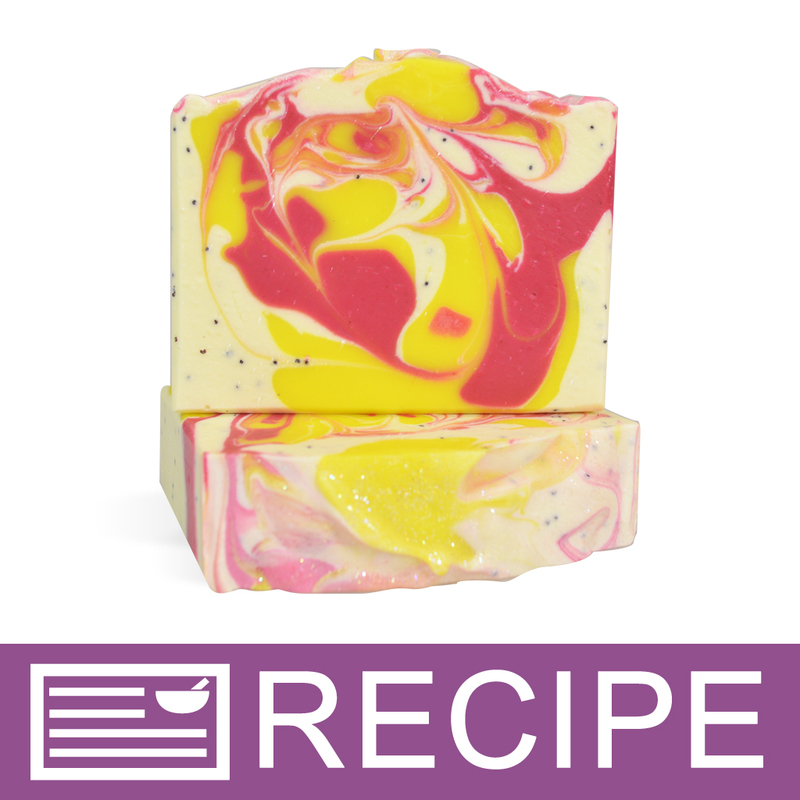 COMMENTS: Worked great in my citrus poppy seed soap! COMMENTS: Love this.its a great affordable exfoliating additive. It's a huge hit. Everyone loves lemon poppy seed soap. Looks pretty too. COMMENTS: The absolutely perfect size to gently rub away my bad day. Exfoliating without being harsh. 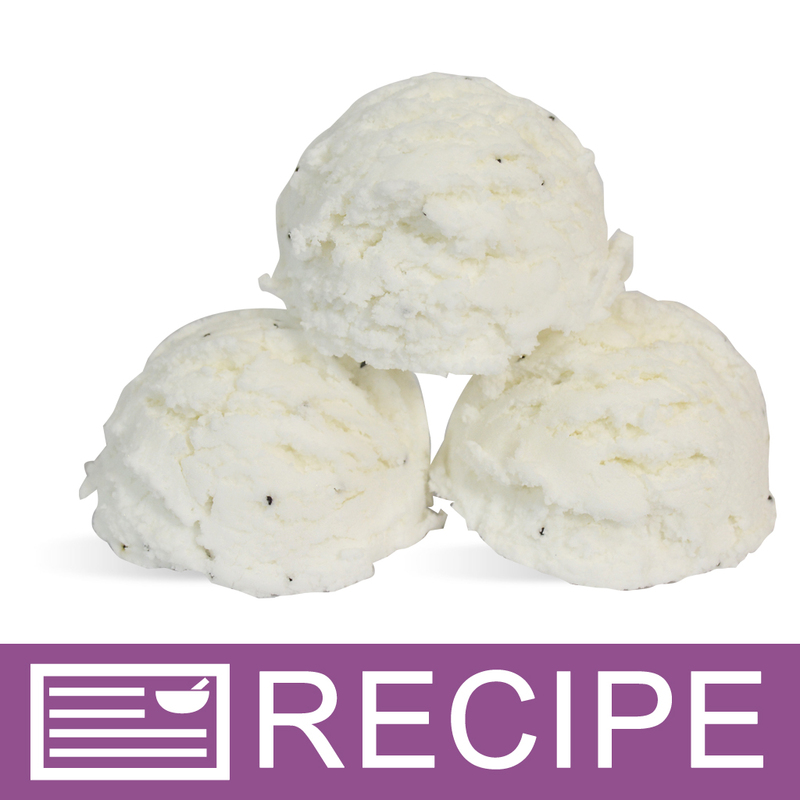 COMMENTS: I used these to top my vanilla bean bath melts and it made them look just like ice cream! Everyone loves them! COMMENTS: I love this product in my soap as an exfoliator. I used very little and was able to get excellent results. It's not too rough on the skin but you can definitely feel it going to work. COMMENTS: Love using these poppy seeds! Perfect size and a little goes a long way. I like that they come in a resealable bag too. COMMENTS: The quality of this botanical is really good, no crushed or deformed seeds, and the size and price balance is really good. COMMENTS: These poppy seeds are super nice! COMMENTS: Looked really nice in my recipe! COMMENTS: I have added this to a few products and I really love this item! It is a medium size exfoliate, but I have used it directly on the skin with a soap and did not find it to be to abrasive. However, I would try a sample batch with different amounts added to see how scrubby you like it. It also holds its shape and color perfectly over time and provides a great pop of color to everything. COMMENTS: Love the poppy seeds for mechanic soap! COMMENTS: I am forever using poppy seeds in all my soaps. Great exfoliate and decoration in my soaps... Will not be without them! COMMENTS: Makes the products look great. Exfoliates nicely. 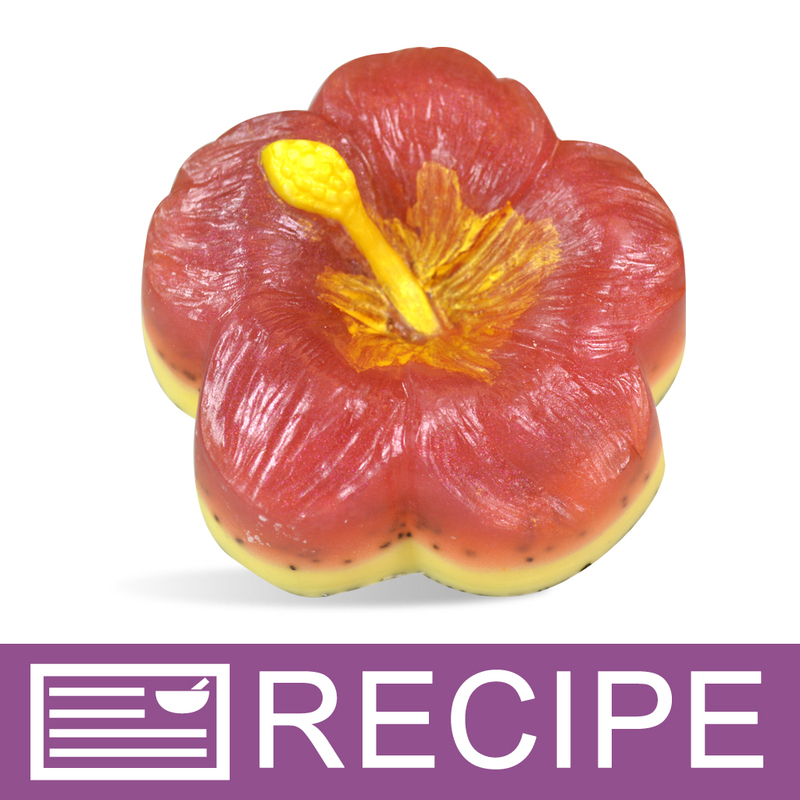 COMMENTS: This is a great addition to my Watermelon Soap that gives the exfoliation and looks like seeds. Fun! "awesome addition to my products"
COMMENTS: Will absolutely buy again! COMMENTS: I love using poppy seeds. They make products look pretty and adds great texture and character to products. COMMENTS: Perfect for adding to my CP soaps as a scrub. COMMENTS: I received this product in a sealed bag that closed easily and made storage organized. "Will always put in my products! " COMMENTS: I used these in a recipe this week. I'm very pleased with the soap. 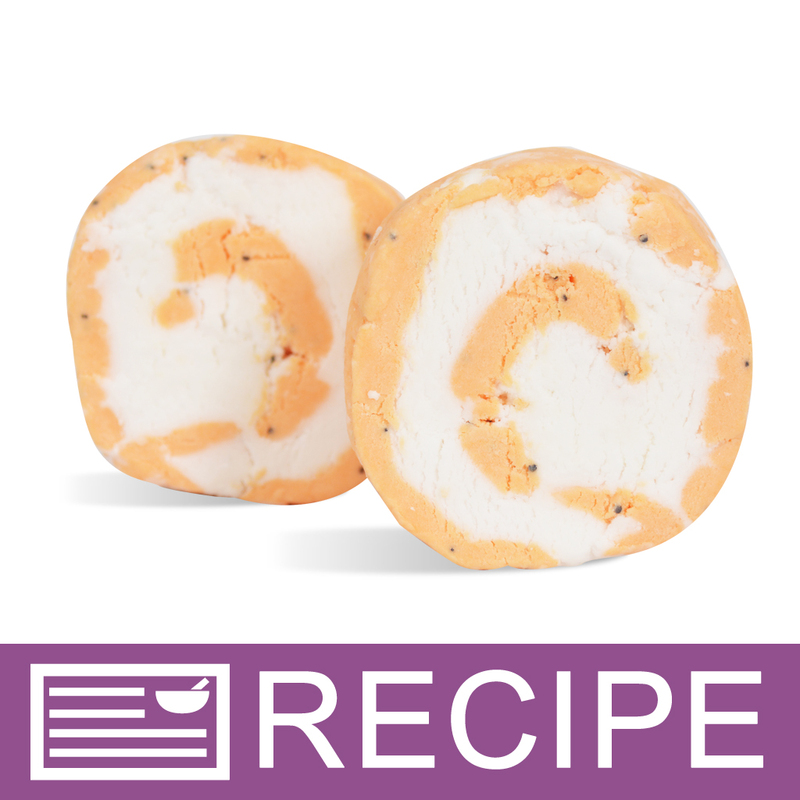 "Poppy seeds in cold process soap making"
COMMENTS: I really like these seeds. They worked perfect on every project I used them on. These tiny seeds were in one of my favorite soaps! COMMENTS: These poppy seeds are a gentle exfoliant a for soap bars. They look beautiful suspended in my soaps. Can't wait to try it in a scrub recipe with the foaming bath whip. Will order again. COMMENTS: Used in fisherman soap recipe. Worked great! COMMENTS: I like adding these to soap to give a little extra scrubby powder. It also looks great in the design. COMMENTS: Like it as a scrub Nice for product, looks good in soaps, good suspension even in non-suspending MP base. 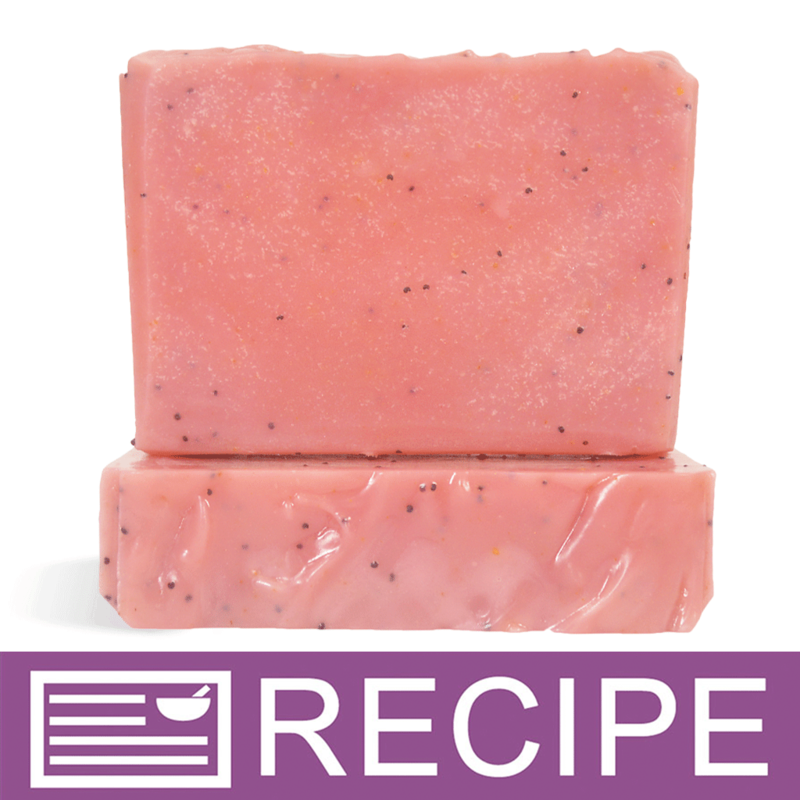 COMMENTS: Poppy seeds are a great addition to MP soap to make an exfoliating bar. These are always a popular addition. "Enough to make a ton of soap"
COMMENTS: Great exfoliant. Adds cute black dots to design. This bag is enough to last a loooong time. 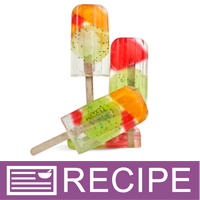 COMMENTS: I used them in for a watermelon design and for exfoliating and they looked terrific! "top seller in our soap!" COMMENTS: We use these as an exfoliant in our Black Currant Vanilla scented goats milk soap. They look great in the soap and we have gotten great feedback on using the poppyseeds as an exfoliant. Will continue to buy! the price is right and we like the size they are. COMMENTS: I use them in a mango scented loaf. Easy to suspend and adds that something extra to your MP soaps. COMMENTS: These poppy seeds go great in body scrubs! Gives the product a great look as well! I made a lemon poppy seed scrub with them and it turned out great! 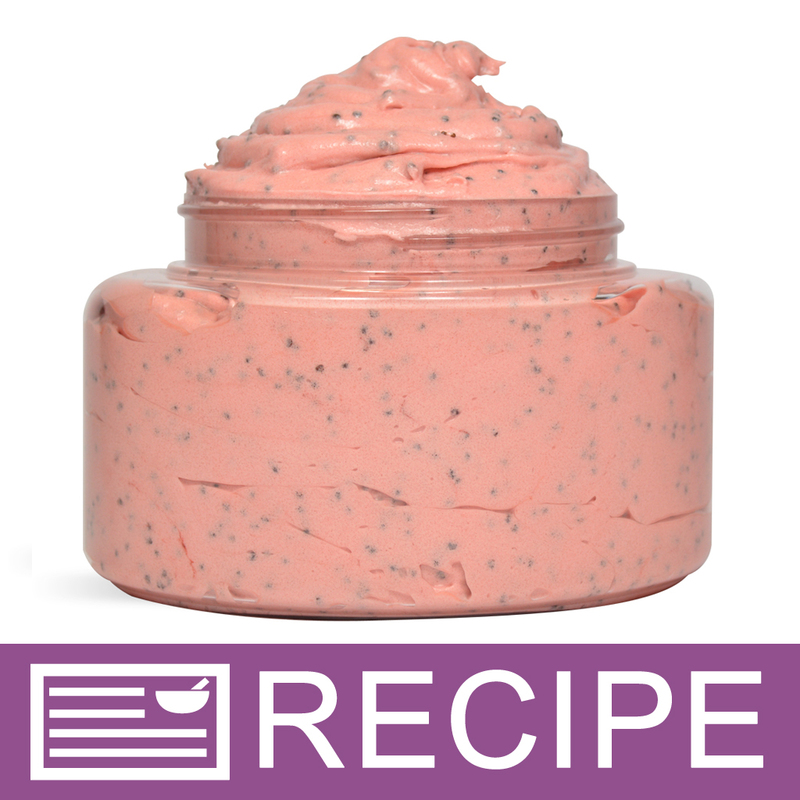 "A go to for exfoliation"
COMMENTS: I use poppy seeds for exfoliation in many of my soaps. It is one of my favorite additives. 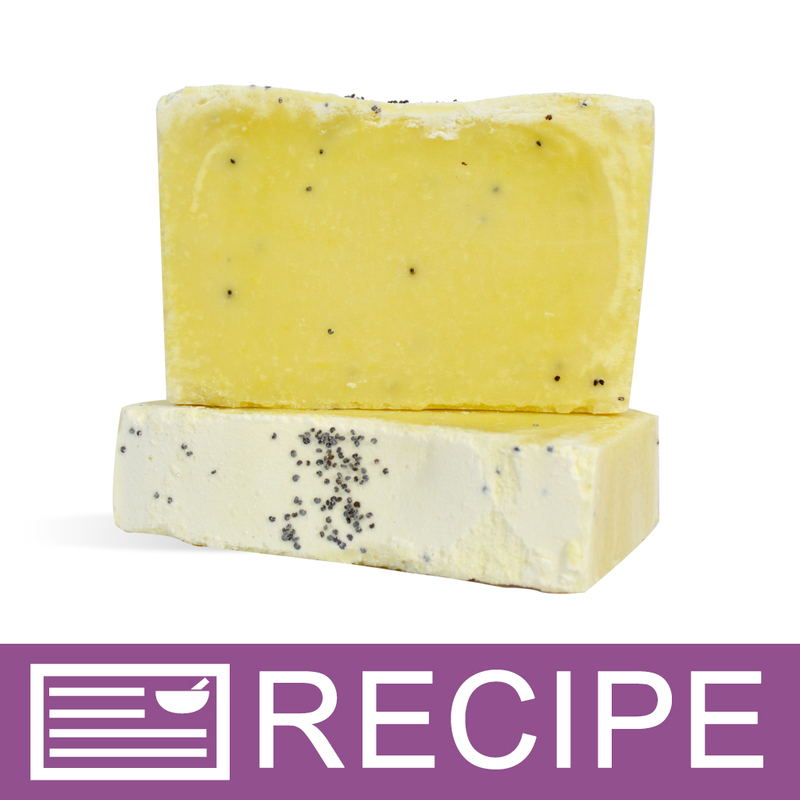 COMMENTS: I've made 2 batches of my Orange Poppy Seed soap and it turned out great! Just cut and tested a bar and it's perfect for a mild exfoliate and looks great also. A little goes a long way so there's quite a bit to work with too. Will definitely buy more. COMMENTS: Poppy seeds are poppy seeds. They add a nice gentle exfoliater to your products, easy to use & a nice dark color...I love them in MP soap! COMMENTS: Okay. These cheeky little beggars were almost singularly responsible for my recent hair loss, but not because they aren't a good product. Right after opening the generously filled bag, they fell over while I looked for my measuring spoon (I'm still finding the infinitesimally small creatures in nooks and cranny's of my kitchen counter and floor even though I've cleaned several times since then). They also elected to defy me in the kitchen soap I made by refusing to remain suspended and sinking to the bottom of the mold - even though they were suspended throughout the mixture prior to pouring. When they didn't do what they were supposed to in the first go, I reheated and recooled for a second try, waiting even longer before pouring. Yeah. Same result, although a few of them came around to my way of thinking. I'm not blaming THEM as much as operator error, but . . . they could've shown a little more spirit of cooperation with this "newbie" than they did. So, while of good quality in a generous size/amount and a great price, their attitude IS quite "saucy", which one shoud be aware of prior to using. Just sayin' . . . COMMENTS: These are very popular in hand soaps for men since they are a little courser for working hands. Have to pay attention to your temps to get proper suspension in M&P but if I can do it, anyone can! "Way more than what I expected"
COMMENTS: When I received my shipment I expected the amount of poppy seeds to be far less. The package was larger than I expected for the price. COMMENTS: Excellent quality poppy seeds. My Honey/Lemon Poppy Seed soap is highlighted with the addition of a small amount of these just before trace. COMMENTS: This was the first I used poppy seed. Worked good so far. No complaints. COMMENTS: I wasn't so sure about adding these to my soaps. But I thought they sure would look pretty in a clear suspension soap scented with cranberry for the holidays, I already have a ton of family members claiming bars I have yet to finish and package. Love them. COMMENTS: I love that I can get everything I need here. These are a good value compared to some other places. COMMENTS: Great amount of the product and works well as a natural exfoliant. COMMENTS: Adds great visual appeal to may products. COMMENTS: The product was everything it promises, but a little too rough. Use very little. COMMENTS: Nice poppy seed. No colour change in the soap. "A little goes a long way....."
COMMENTS: I was suprised that 2oz goes pretty far with this item. 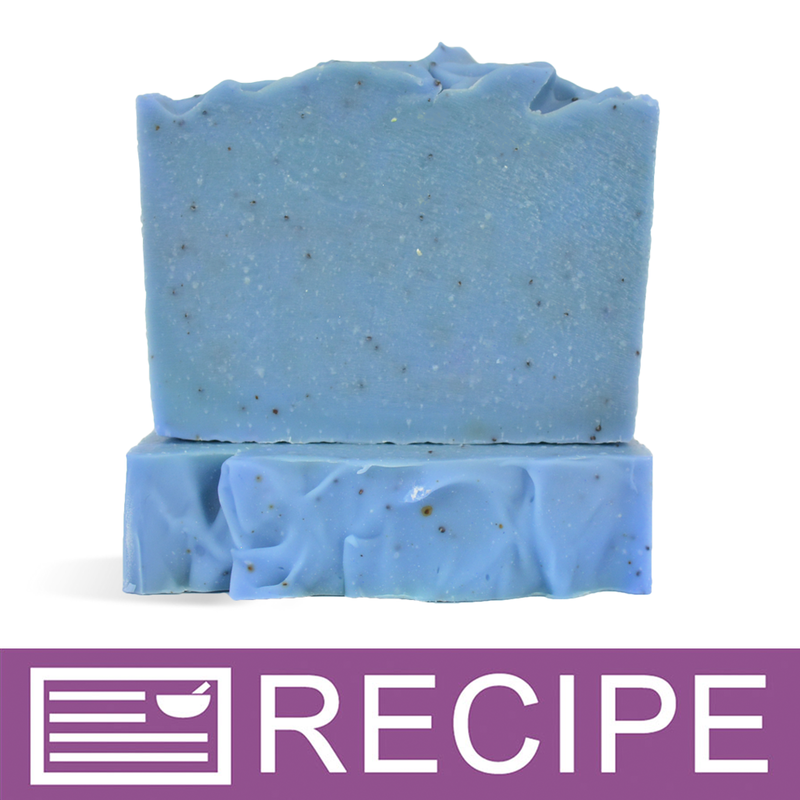 All you need is one package and you will be able to create multiple soaps batches. I used in M&P and it came out great. COMMENTS: This is a very high quality product at a great price!! COMMENTS: This product was used as an additive for exfoliation purposes. It meet expectations and was easy to use. Do make sure that tif you are adding it to a soap base that you let it cool some prior to pour or the seeds will settle. 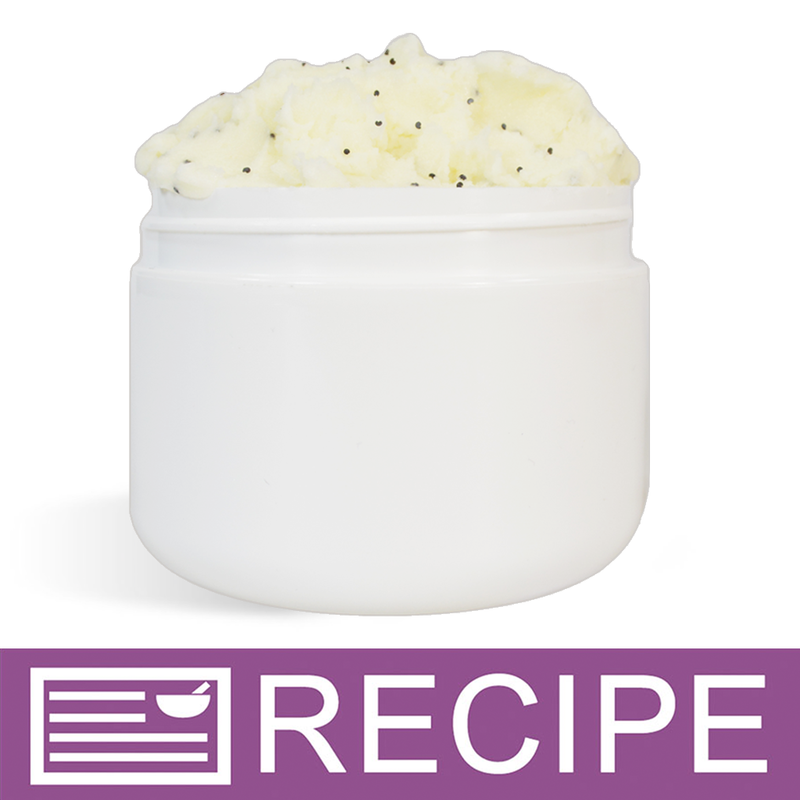 "Perfect touch to sugar scrub"
COMMENTS: I add a little bit of poppy seeds to my hand soap for a gentle exfoliation. Poppy seeds are not as harsh as other exfoliants like coffee grounds, etc. WSP poppy seeds are great quality and good price. COMMENTS: I love these in my kitchen soaps. They work very well as an Exfoliant! COMMENTS: Makes a nice gentle scub and looks great in soap. COMMENTS: The Poppy Seeds were added to the Aloe M&P for a nice exfoliation ingredient. Its not harsh on your skin and helps remove dirt and odors (along with the Lemon EO). • The amount you get in each bag is great! "Works great in Gardners bars"
COMMENTS: I used the poppy seeds in my Lemon poppy seed Gardener bars. I put poppy seeds inside the bar and it worked great. I had sprinkled the seeds on top last time and found the seeds need to be inside the bars not on top. 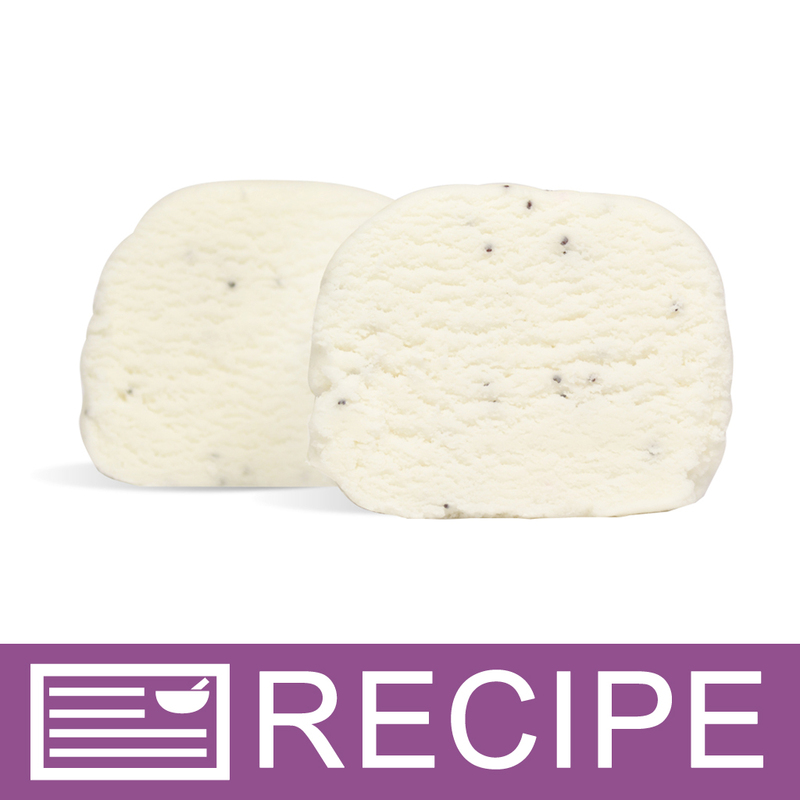 COMMENTS: Poppy seeds are a great natural abrasive in my soap without being too harsh. These were a good quality and I will purchase again. COMMENTS: I use these to add a gentle exfoliating quality to cold process soaps, MP soaps and my sugar scrubs. I love the fact that these seeds also add a pop of contrasting color to my products. They are easy to work with and have a very consistent color. COMMENTS: I add a little to the soaps for exfoliating and works great! Nice price, great for what I needed! COMMENTS: This is a great addition to lemon poppy seed soap or I have also used it in watermelon soap as the seeds. It is a nice way to gently exfoliate and adds a little something special to soaps. COMMENTS: Just what I wanted. I made for man's body wash. My husband tried and loved it. They are inexpensive compare to others. "Both Visually Fun, and Effective"
COMMENTS: Great value from WSP, plus a fun and useful additive to liquid and MP soap. Gently exfoliates, and catches the eye. The little 0.125lb bag goes a long way, too. COMMENTS: The seeds don't bleed and because I don't have to use much to create exfoliating soap my wee bag will last a long time. 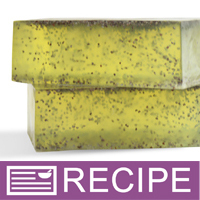 COMMENTS: I make a lemon poppy seed soap My customers just love the poppy seeds, does not scratch the skin. COMMENTS: I like how it gives my soap a great look. COMMENTS: A little goes a long way and they are perfect for a little decorative topping on soaps or for some exfoliating action if sprinkled in at trace. Would also be lovely added to a scrub. "Very pretty and not crushed at all"
COMMENTS: I used these poppy seeds in some of my bars of melt and pour soap and my sugar cube scrubs. They were very easy to use, the bag is very sturdy, and they don't leech color into the white bars. I had a little trouble getting them to evenly suspend in the three butter soap base but they were completely throughout the bar and worked great to provide texture. 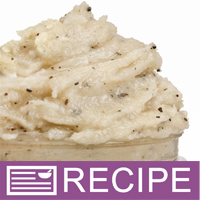 With the sugar cube scrubs the poppy seeds easily suspended and provided a rougher texture than the sugar. I think these poppy seeds were much better than store brands and there were just so many in a single pound bag! COMMENTS: Poppy seeds add a bit of flair and dimension to a bar of soap. When suspended in a clear base, they add interest and texture. COMMENTS: A wonderful product and the best price I've found. Great to decorate the tops of soaps or to incorporate to add an exfoiliating effect. "Lots of uses for Poppy Seeds"
COMMENTS: Makes a nice, gentle exfoliant. Looks nice in Lemon Poppyseed soap. Also, I ran out of blue jojoba beads for my scrubs and subbed this in, looked nice and is natural and again, gently exfoliating. Why go to the health food store to buy? You guys deliver in a day...am always amazed at your delivery time! "Great exfoliator in cold process soaps"
COMMENTS: I make a lemon poppy seed soap that I can't keep stocked up on. 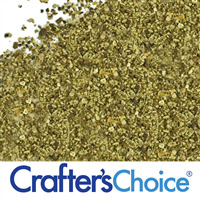 My customers just love the poppy seeds, they exfoliate without being too scratchy on the skin. They add a beautiful look to the soap that is just amazing. "Beautiful in my soaps and scrubs"
COMMENTS: Not only are these seeds useful to get dead skin off, they look wonderful in the finished product as well!!! Perfect for mild exfoliation, does not scratch the skin surface harshly. Lovely. COMMENTS: Adds color variation and a nice exfoliation! Not too abrasive. COMMENTS: I used these in my foot scrub bar. Don't let the magnified picture of this product fool you, they feel very round as compared to the jagged feel of say, coffee grounds. They rinse away easily down the drain and don't seem to want to stick to the skin like other natural exfolients. I will say that they appeared to sink in my CP soap batter, so stir between pours if you are using individual molds. COMMENTS: I added these to cp soap to make an exfoliating bar. Boy did I add too much!!! Go very VERY easy on these! "I have an answer/ question. 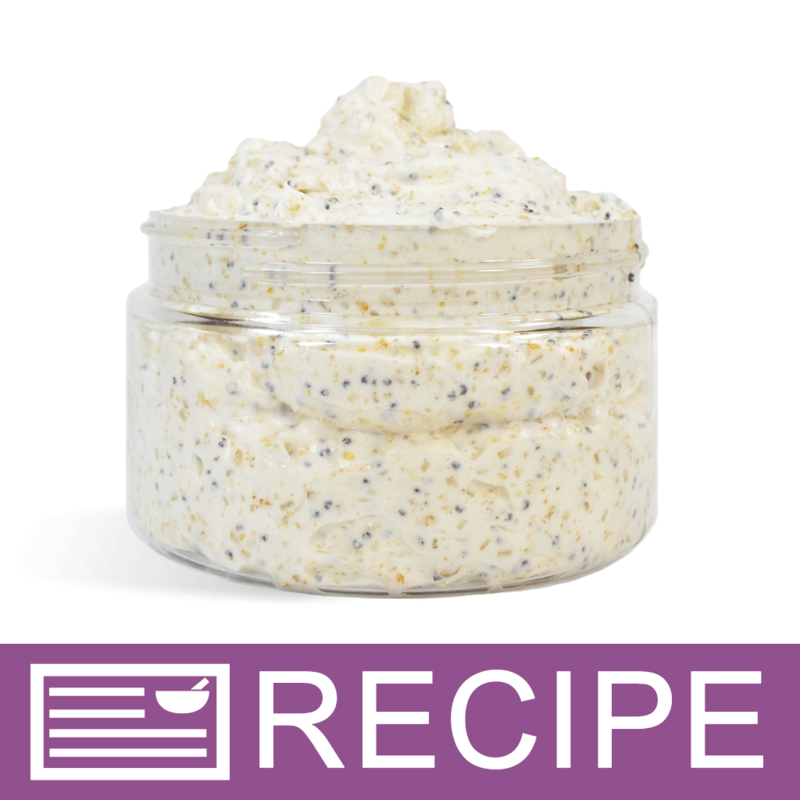 A customer asked if the poppy seeds could be used in a facial scrub, and I was wondering the same, and found a recipe here called "Glowing Facial Scrub Recipe" that uses 1/3 cup. My question is, how do I answer someone else question? for the life of me, I can't figure it out!!! Thanks =)"
Staff Answer Thank you for providing this information. First, you must be logged into your account. Under the posted question for poppy seeds, click on "Email Me When This Question Gets Answered". Here you are able to add an answer to the original question. "Is the size and texture of these poppy seeds safe to use in face scrubs?" 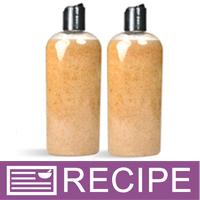 Staff Answer Poppy seeds are a large particle, mild exfoliant that are best suited for a body scrub. They are not recommended for the face. "Do the poppy seeds bleed and change the color of the soap? Would they swell up or remain the same size? Also, can they be used in your Foaming Bath Whipped Soap to make a light scrub? If so, would they change the color of the whip? Thanks very much....Carol"
I've never had them bleed or swell up either. They do not change the color of the soap. You see them as specks in the soap. You could definitely use them in the Foaming Bath Whip. Again, they wouldn't change the color of it, you would just see them as specks in the scrub like any other type of exfolient.